Working with a personal trainer is the most effective and safe way to reach your goals. Our certified personal trainers in New Market, Maryland will design a workout program specifically tailored to target your individual needs. We offer personal training programs for people of all ages and fitness levels. If you have a goal, our personal trainers in New Market can design the program that will help you to achieve that goal quickly, and in a safe manner. At Every Body's Personal Trainer, we have personal trainers in New Market, as well as various locations throughout Frederick County. If you live in the New Market area, you need not look any further for your in home personal trainer. Our in-home personal trainers in New Market are among the best in Maryland, and we look forward to serving our clients in the New Market area. Have one of New Market's best personal trainers work with you in the comfort of your own home. Our in home personal trainers will bring the equipment necessary to give you a great total body workout in the convenience of your home. Give us a call today to get started on your path to achieving your goals with one of our in home personal trainers in New Market. 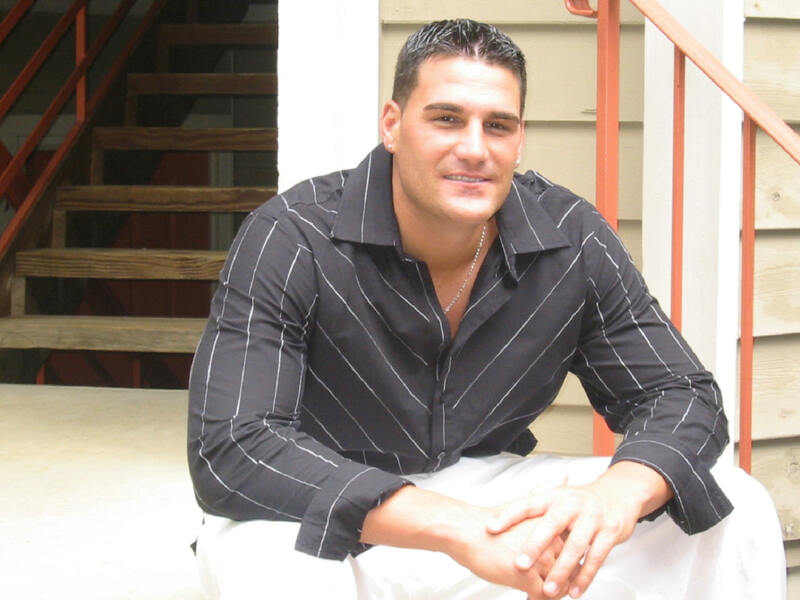 Below you can view, and read, about our personal trainers in New Market, Maryland. Have an in home personal trainer get you into the greatest shape of your life today!!! 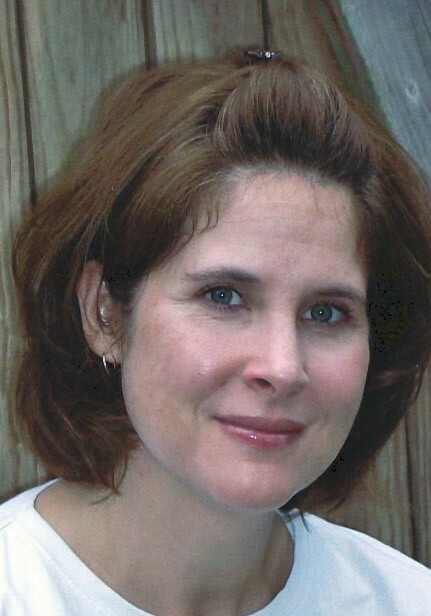 Kim is an in home personal trainer in Frederick County, Maryland including New Market, Mt. Airy, Urbana, New Market, as well as many other towns in Frederick County. Sierra is an in home trainer in New Market. We at Every Body's Personal Trainer would love to help you achieve a healthier, and more active lifestyle. Our in home personal trainers in New Market are very passionate about what they do, and would love to assist you in making fitness fun and exciting, not just a chore. Our in-home personal trainers will start you off with a free consultation. The consultation is your chance to get to know your personal trainer, and we recommend having plenty of questions to ask. Our personal trainers in New Market are the best of the best, and we want to prove it. 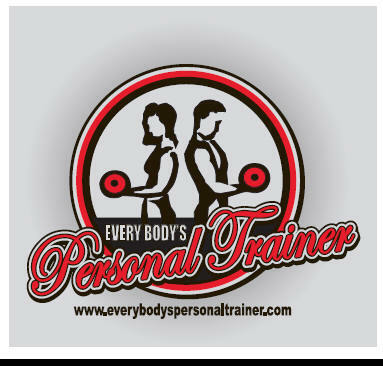 At Every Body's Personal Trainer, many of our trainers live, and personal train in New Market. Our personal trainers in New Market would love to help you on your way to achieving the results that you desire. If you are ready to get started, our personal trainers can't wait to hear from you. We'll help you achieve those results in the comfort of your very own home. Give us a call or email, and we'll set you up with a free, no obligation, consultation with one of our in home personal trainers in New Market. So what should you expect out of your consultation with one of our personal trainers? At the consultation, our in home personal trainers will also ask about your current exercise patterns, you goals, as well as your past injuries and areas of concern. Our personal trainers are here to help, and we want to know everything about you (almost everything :). We at Every Body's Personal Trainer consider our clients our friends, and we all have one mutual goal, ACHIEVING RESULTS!!! It doesn't matter when, our personal trainers are always there for you. Rain or shine, our in home personal trainers in New Market will be at your door, excited to give you a great workout. So lets get started today!!! Our personal trainers, at Every Body's Personal Trainer, are available for in home personal training at all of the above locations. Have one of New Market's best personal trainers work with you in the comfort of your own home. Our personal trainers in New Market, Maryland will bring the equipment necessary to give you a great total body workout in the convenience of your home. Give us a call today to get started on your path to achieving your goals with one of our in home personal trainers in New Market.